At Silvermere Golf Store we are 100% committed to protecting the privacy and security of our customers and website visitors. This page aims to help you to understand what information we might collect about you and how we use it. For all our services, the data controller — the company that’s responsible for your privacy, is Doug McClelland Golf Stores Ltd, Silvermere Golf Complex, Redhill Road, Cobham, Surrey KT11 1EF, registered Company Number: 1536405. Our parent company is Dwellcourt Limited, Downs Farm, Reigate Road, Ewell, Surrey, KT17 3BY and the registered Company Number: 1841889. In writing - The Data Protection Officer, Dwellcourt Group Limited, Downs Farm, Reigate Road, Epsom, Surrey, KT17 3BY. Account Information: If you make an online enquiry, or register for an online account with us the personal information we collect might include name, address, contact number and email. 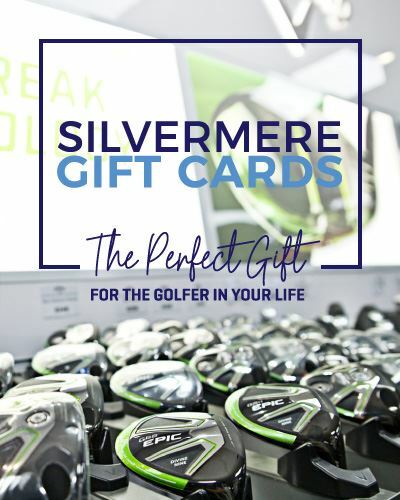 Purchases and orders made by you: When you purchase a product from us at www.silvermeregolfstore.com, we will keep a record of your transaction, including what you purchased and when, and any information you provide to us to fulfil the transaction. This may include your name, billing information, telephone number, and delivery address. CCTV images: As part of our legitimate interests CCTV is in operation during your visit to Silvermere to ensure your safety and for the prevention and detection of crime. - To investigate and help prevent security issues and abuse. If you have given us consent, we’ll send you marketing messages by email with interesting emails about our latest news, products, exclusive offers and events. This includes sending your Privilege Card balance by email. Customers who make a purchase or enquiry online are NOT automatically added to a marketing database and will not be sent unsolicited email marketing without first being asked if they would like to opt in to receive marketing material. However, If you opt-out of receiving marketing emails, you may still receive important order and delivery information by email and SMS. This website may from time to time use persistent cookies (the small text files stored on your computer) to record your preferences or activity between visits. These cookies do not store personal information about you or your computer and you can clear them at any point by deleting your browser history – for more information about cookies you can visit: Here Silvermere do not share cookies or any of your data with any other company outside of our parent company, Dwellcourt Ltd. If you previously agreed to allow www.silvermere-golf.co.uk to store cookies on your computer but have subsequently changed your mind then you can delete the cookie set by this choice – see CLICK HERE to learn how to control and remove cookies stored on your computer. If you have not made a purchase with us for a continuous period of 4 years then we will delete your online account details and all personal details that we hold about you. If you wish to use your account after this time then you will need to sign up for a new account. However we will only hold transactional data relating to your account for 4 years. Where you shop online with us but use our guest checkout we will only retain your personal detail for a reasonable amount of time (maximum of 1 year) after you have completed the transaction in order to fulfil any contractual obligations such as refund and guarantees. If you register for marketing emails we will hold on to your email address for as long as we have your consent. We’ll hold on to your information for as long as you have a Silvermere Privilege Card account with us, or as long as is needed to be able to provide the services to you that your have requested. We want to make sure that your personal information is accurate and up to date. 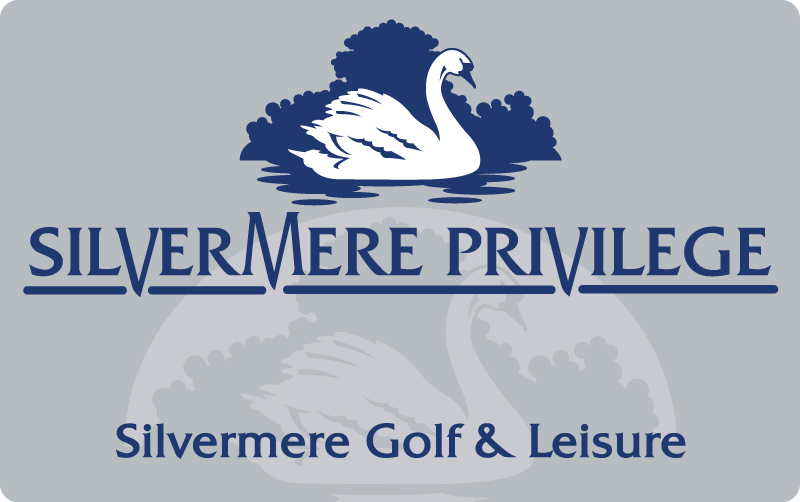 If you would like to delete or make changes to you personal details, you can do so by getting in touch - please email reception@silvermere-golf.co.uk or call 01932 584300. If you learn that anyone younger than 16 has unlawfully provided us with personal data, please contact us and we will takes steps to delete such information.